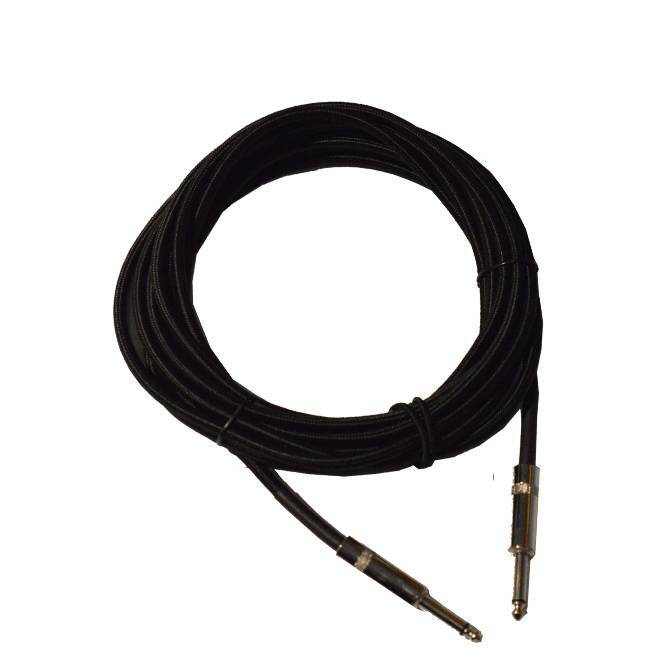 Utilising the latest in cable manufacturing technology, D’Addario’s Custom Series Braided Instrument Cables feature a coaxial oxygen-free copper conductor with two layers of impenetrable noise-rejecting shielding formulated for low capacitance. 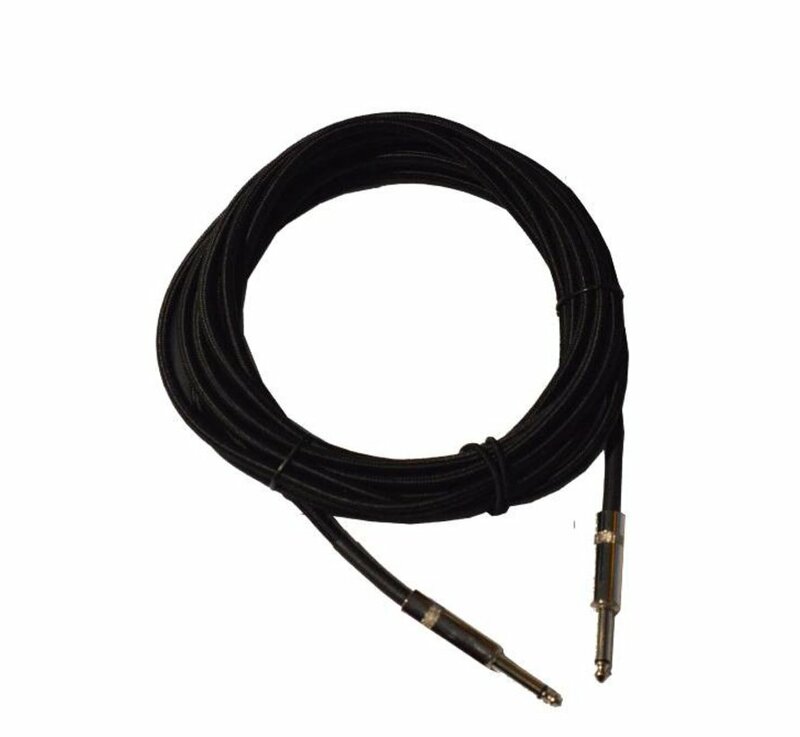 The lower cable capacitance allows your instrument’s brilliance, presence and character to be transmitted with the utmost transparency. Additionally, the nylon braiding protects the cable against abrasions, cuts and kinking. Nothing should come between your instrument and amplifier—that includes your cable.